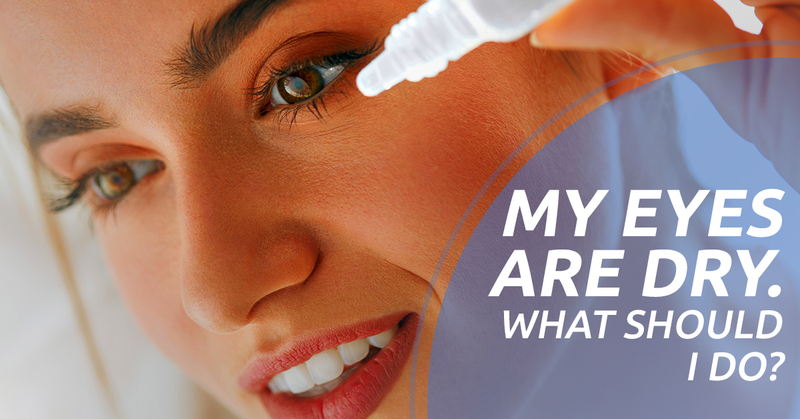 Are your eyes feeling itchy, dry, and making you feel miserable? There are a few reasons why you might be fighting dry and itchy eyes. However, during the winter time, in most cases, you are most likely experiencing the issues that come with the season change. Today, we on the Crescent Eye Care blog, we are going to give you some tips for keeping your eyes comfortable despite the winter seasonal woes. Stay tuned to learn more and be sure to contact our Charleston eye care center if symptoms persist or it’s been a while since you got your eyes checked. The winter can be hard on your eyes; fight back with intentional care. As we mentioned in our previous blog, using a humidifier can be extremely helpful to increase the comfort of your eyes during the winter. By upping the humidity of your home, your eyes, and even your skin, and hair may feel less dry and will simply be healthier. Drinking more water can be extremely beneficial to your eye comfort and health, because even if your home is more humid, if you aren’t getting the liquids your body needs to be hydrated, your eyes will still be miserably dry. When it’s extremely cold outside and the wind is blowing, do your best to protect your eyes. Wear a hood, visor, or hat to keep the cold wind from directly blowing on your face. Also, don’t let heat blow directly on your eyes as it will also dry your eyes. Keeping your eyes moist isn’t just about comfort, but it is also about keeping them healthy as well. If you are still suffering from dry eyes, consider seeing an eye doctor — visit our website to learn more about our eye care center in Charleston.